Dan is tired like most students from papers, case studies and tests. Good thing there’s plenty of beer to taste! In addition to past beer comparison, the 1st reminder for the 10th Annual CDRRX Boxing Day Pub Crawl is announced! 12/26, with details to follow soon! 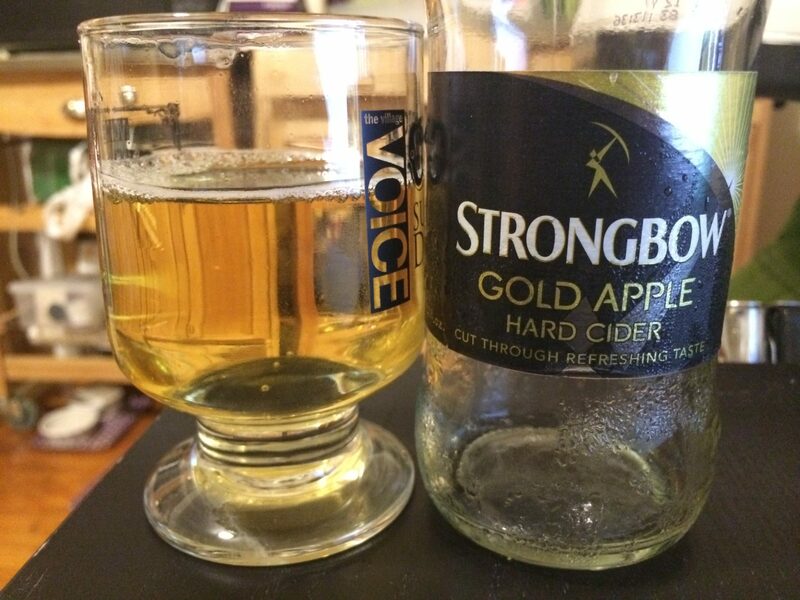 Dan samples the Strongbow Gold Apple – the fourth in a series of five Innovation products from Heineken USA care of Kayla of The Brand Action Team.